This week we have a guest post by Patrick Hogan from Hogan Injury Law way out in California! 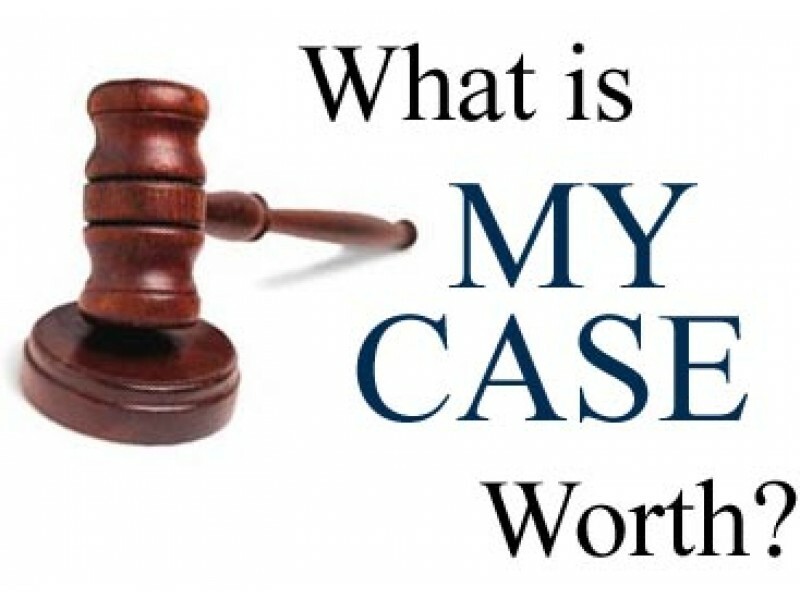 This article shares a lot of good information on how personal injury claims are evaluated. Please enjoy! You can visit their blog here. No matter how severe the injury, top settlement value is necessarily limited by the financial resources available to satisfy the claim. Thus, the policy limits and defendant’s personal assets must be taken into account in determining what the case can settle for. Various options are available to the parties where good faith negotiating efforts fail to bring about a reasonable settlement; or, where one of several potential joint tortfeasors refuses to contribute to a reasonable settlement package agreed to by the others. An early “policy limits demand” letter to defense insurance carriers is a popular plaintiffs’ tactic to speed along the settlement process. The demand letter recaps the liability case against the insured and itemizes plaintiff’s consequential damages to date (itemized wage losses, medical expenses, etc.). It typically requests a “policy limits” settlement, “reminding” the insurer of its “excess liability” exposure to its insured in the event the case does not settle and a judgment beyond policy limits is entered against the insured defendant. It would be best to seek personal assistance from a lawyer in order to help you with your personal injury case. ← Will filing an claim increase my insurance payment?